It is time for a new league! 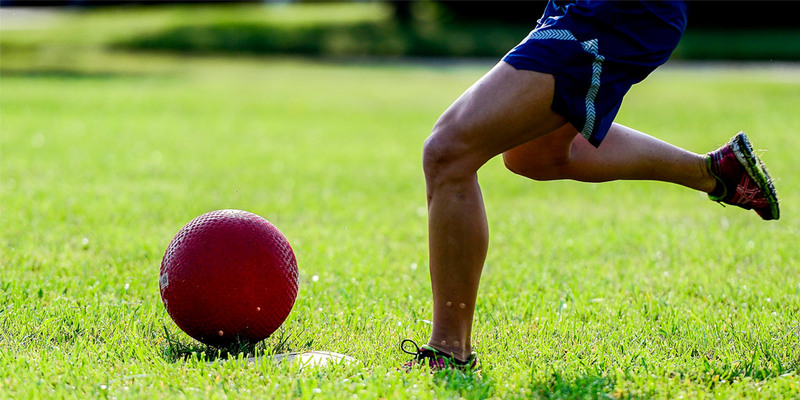 We have one night for our inaugural Kickball League on Tuesday nights from 5:30 P.M. to 8:00 P.M. The season begins the week of May 14, 2019. 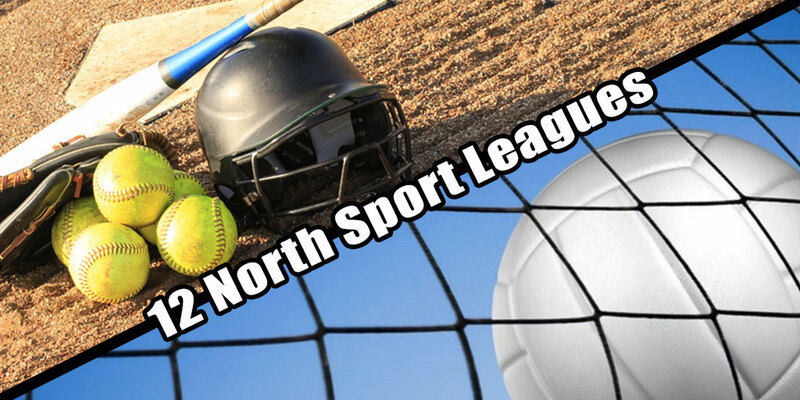 All Games are played at 12 North’s Sports Complex Softball Fields. No Replies to "12 North KICKS Off Its First Ever Kickball League!"